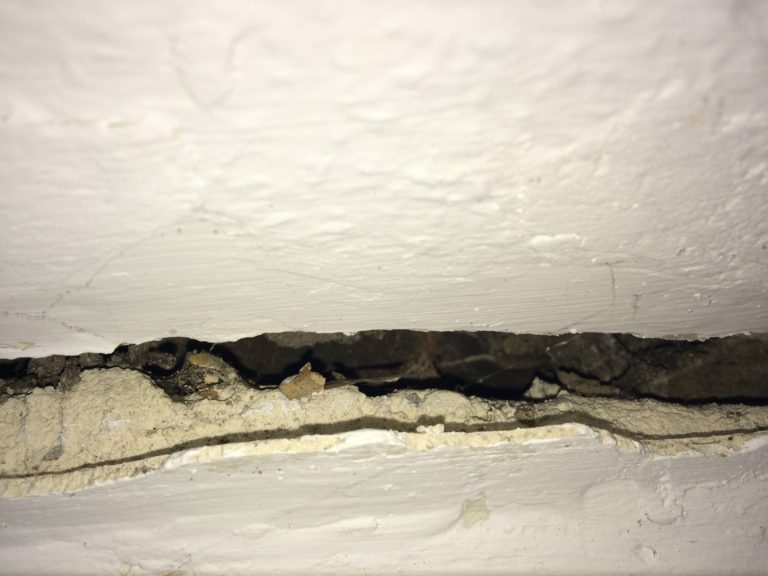 DMP undertook an initial inspection of a property where a substantial crack had been found by the owner of the property. 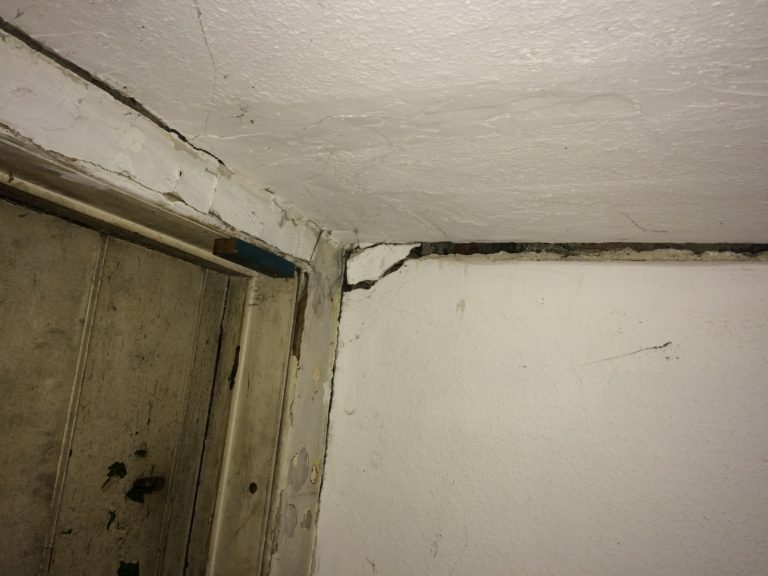 The crack was at the junction of the main house and the rear two storey extension. 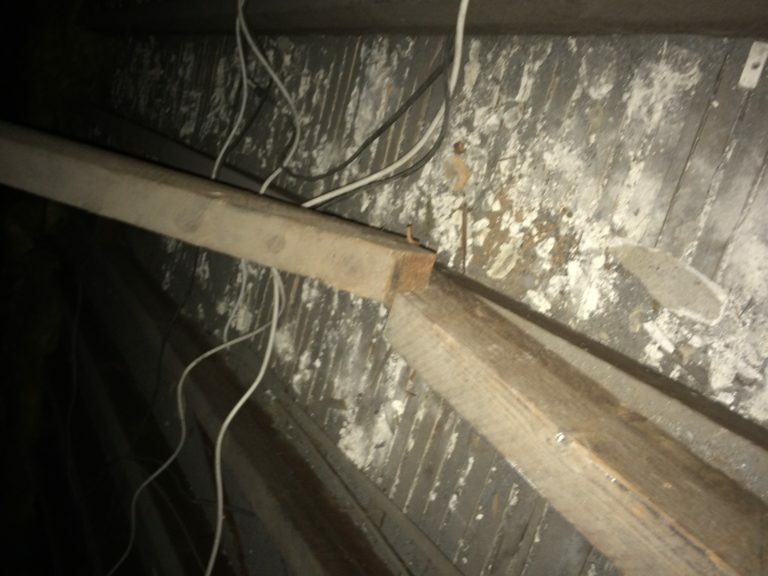 The property will require underpinning using ground driven piles and will require Helifix bars being inserted to tie the rear extension of the building back to the main house. This was the initial inspection to form a programme of works and to speak with neighbours and tenants explaining the works that may be necessary. The process of works will be carried out over a number of months and will be managed throughout by DMP. If you need a ‘cracking’ inspection please contact us on 01892 534455.